Nine's Travel Guides application is here and SIGN US UP. Reality show Travel Guides is taking applications for next season and SIGN US UP. You get to travel…for free…with your friends and/or family…and be filmed frolicking in beautiful locations, having experiences and staying in accommodation most people would never have the chance to. 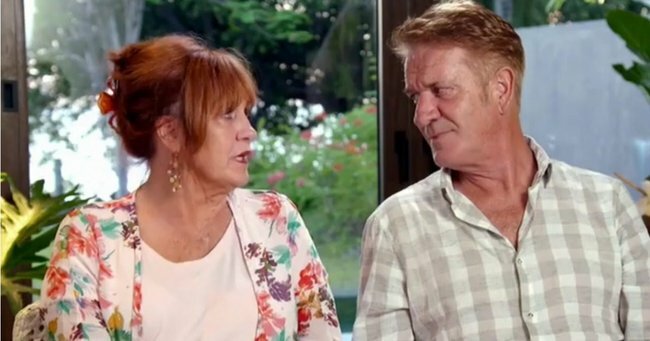 Channel Nine’s Travel Guides comes on after Married at First Sight on Tuesday nights, and we suspect we aren’t the only ones who are low level obsessed with this show. Earlier this week, they announced they’re now holding auditions for next season. This could be you/us, swimming with fish in the Philippines. Post continues after video. YOU GET TO TRAVEL FOR FREE. With no competition, no running and no doing of the stupid challenges. You literally just…enjoy. With cameras in your face. “We’re looking for brand new travellers to join the adventure of a lifetime,” the casting call reads. Some of the destinations that have featured in the past include Tokyo, Oman, South Africa, Bali and Western Australia. We’re pretty OK with any of those tbh. Travellers don’t know where they’re headed, they’re just given a packing list and a temperature guide before they depart. The T’c and C’s specify you must be a group of 2-4, be an Australian citizen, and be aged over 18. You also have to be free to travel between July and November 2019. Annnnnnd, we’ve just read that you can’t be a member of a web-based media outlet in Australia. We’ll just be over here, licking out wounds.